Tonight was a bit of an odd evening, because I absolutely went into this podcast not really thinking we had all that much to talk about. The truth is anytime I think this… it ends up being a record breaking show. We recorded for roughly two hours and fifteen minutes, and after editing it still weighs in at a whopping hour and fourty five minutes. We apparently had lots to talk about. It would not be an AggroChat without discussing Final Fantasy XIV, and tonight we focused heavily upon our recent experiences in Bismarck Ex and with the Alexander raid. We talk about the influx of new players into the community, and how sometimes this has had a negative effect on the cohesion of the community as a whole. Since the Four Job Fiesta is still going on, some of our folks talk about their experiences there especially as Kodra, Ash and Tam have all completed the game at least once, and Ash and Kodra are now on their second play through. We get the title of the show from a discussion Grace brought to the table about the mobile game Alphabear that has recently invaded twitter. 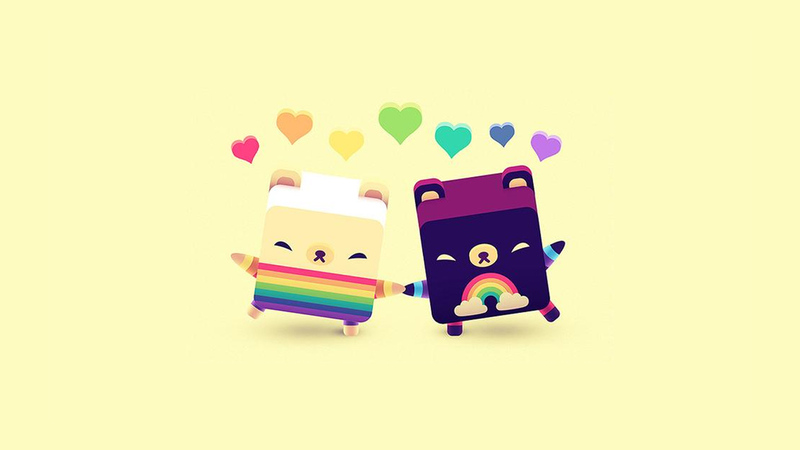 It is a hyper cute game by the makers of Triple Town where you help adorable bears spell words…. and then you get rewarded by crazy selfies that they take that end up being a random assortment of the words you spelled. From there we dug deep into the new Magic the Gathering core set outlining the Origins of all of the Planeswalkers. We also get sidetracked on a length discussion about minature gaming that talks about Warhammer, Infinity and a little WarMachine and the hobby in general. Finally I talk about my recent experiences in SkyForge and some of the problems I had with the game. It was an evening packed with conversation, that we ultimately had to reign in and cut short a few times for the sake of time. Hopefully you all enjoy it as much as we did having the discussion.